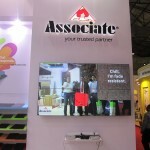 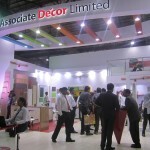 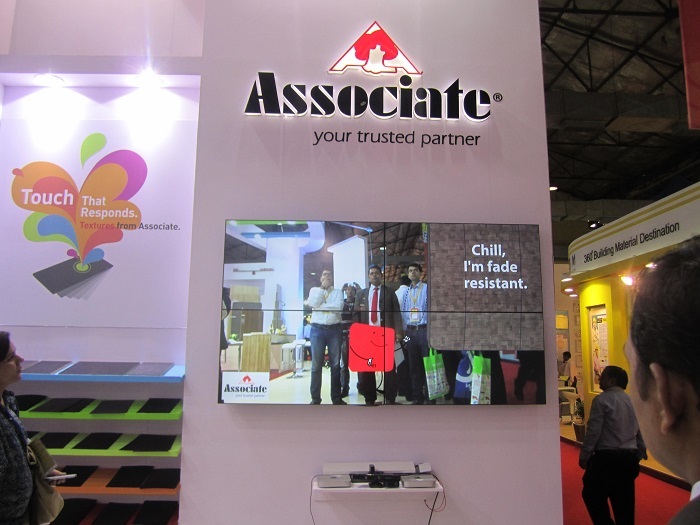 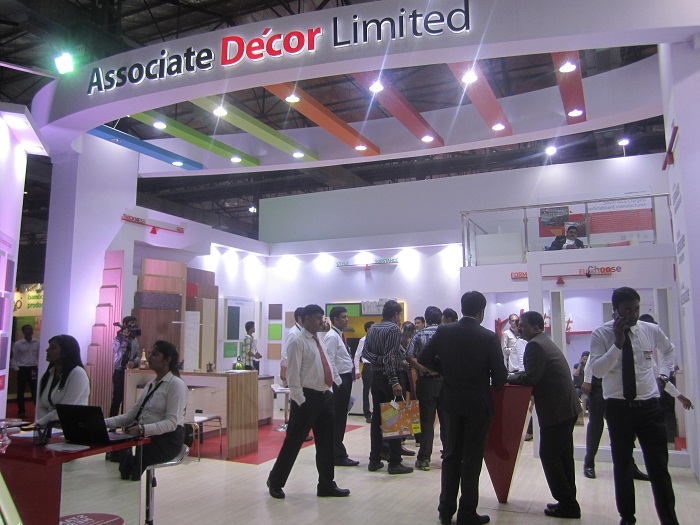 An Augmented Reality Experience for Associate Decor’s customers that made them feel various climatic conditions. 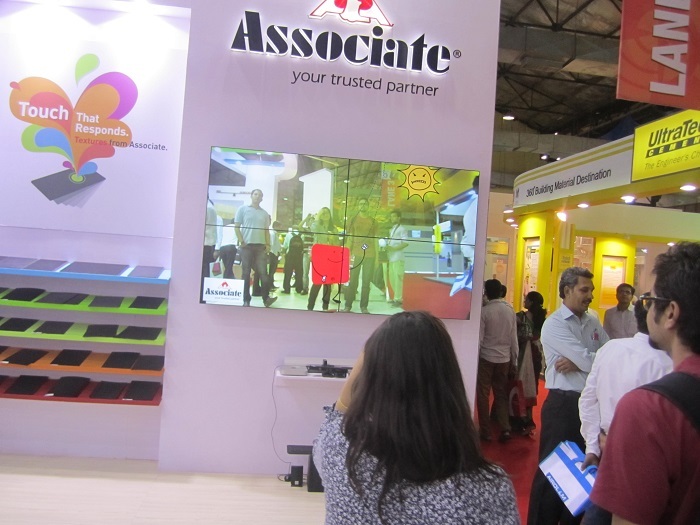 TouchMagix takes Augmented Reality one step ahead by creating this interactive Augmented Reality Experience for Associate Decor – India’s largest particleboard manufacturing plant. 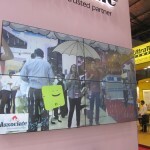 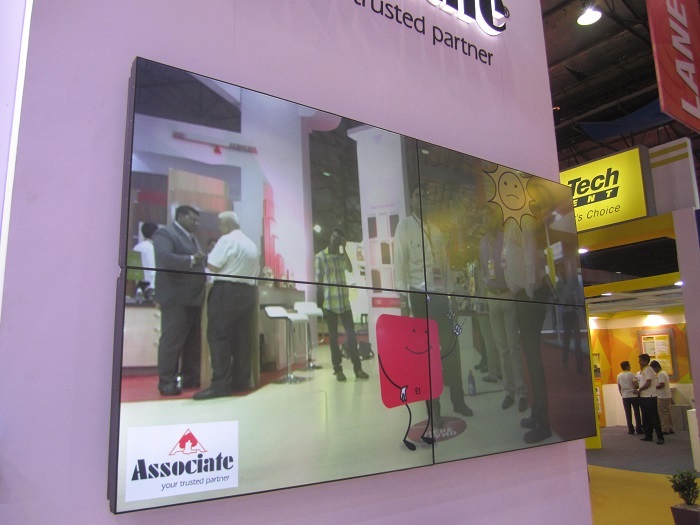 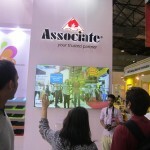 TouchMagix setup an Interactive Wall where people standing in front of the wall got an experience of standing in rain, sun and various such climatic conditions and learnt about unique offerings of Associate Decor. 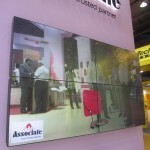 A very effective educative branding for sure! 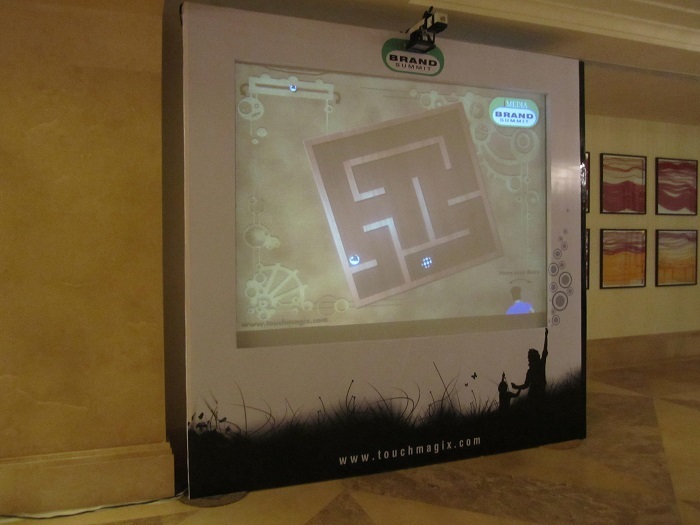 This entry was posted in Consumer and Retail, Corporate and Industrial, Event, Exhibition, Industrial and tagged Associate Decor, Augmented Reality, Branding, conference, Event, Exhibition, Industrial, Interactive Augmented Reality, MagixTouch, touchmagix on February 2, 2013 by Touchmagix. 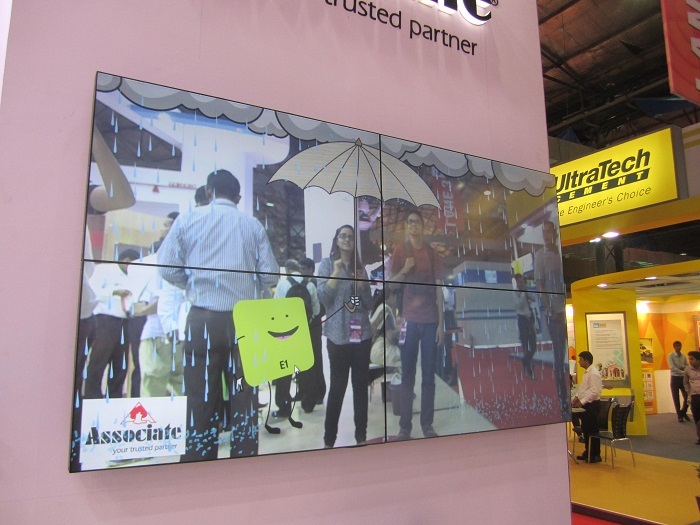 Media buyers & Brand advocates were impressed by these build marketing & promotions plans. 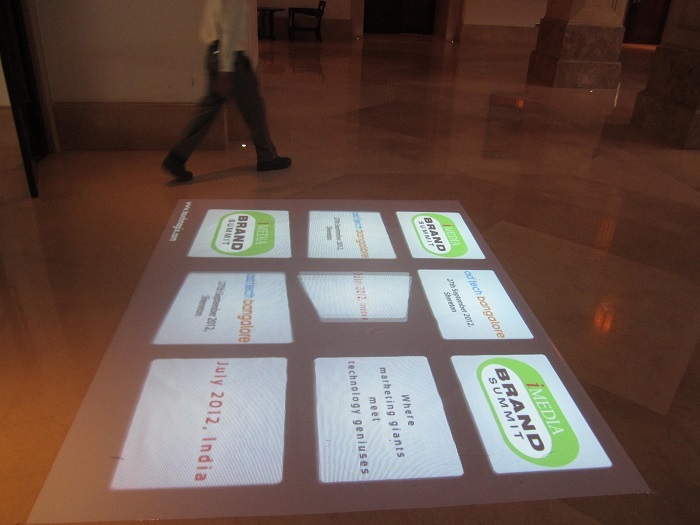 Brief: The iMedia Brand Summit is among the most prestigious market-focused worldwide events for brands, marketers & agencies alike. 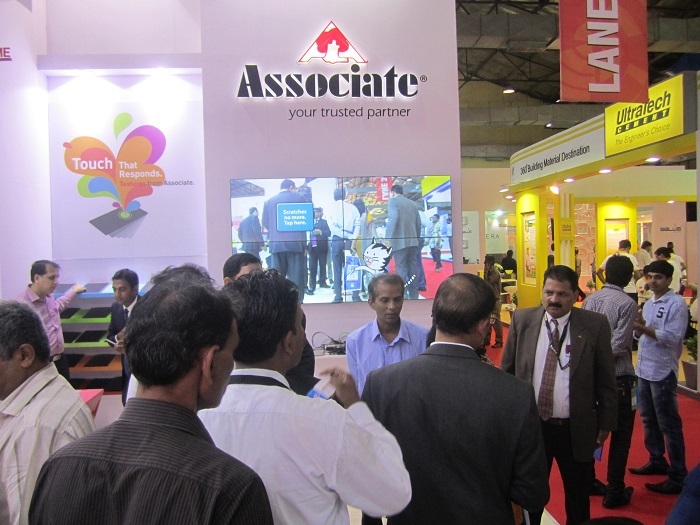 The second edition of the event in India was held in the Grand Hyatta Goa for a select, invitees only collection of dignitaries. 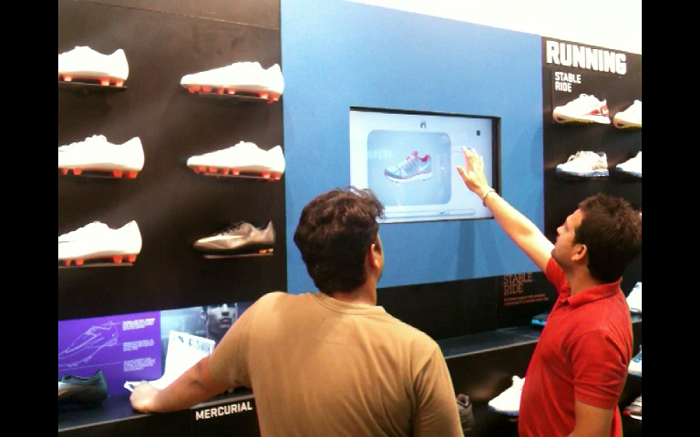 Media buyers & brand advocates from across the country learnt more about the potential of this exciting medium while interacting with the content in a casual setting. 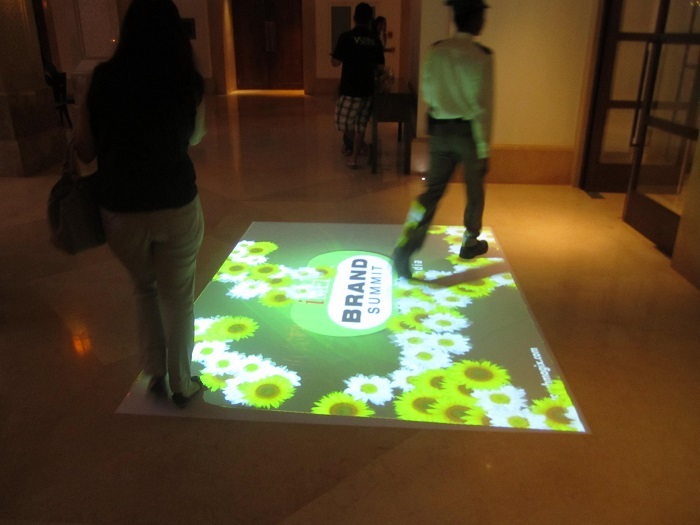 Impact: The objective of convincing media buyers & Brand advocates to build marketing & promotions plans while considering the many exciting options offered by these interactive technologies was largely achieved. 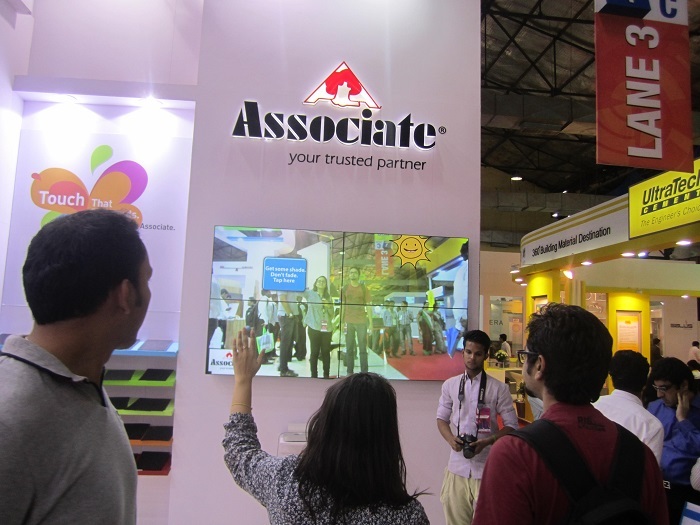 This entry was posted in Event, Event and Media, Exhibition, Media and tagged Brand Agency, Branding, Consumer Engagement, Event, Exhibition, iMedia Brand Summit, interactive floor, Interactive Technology, interactive wall, Media, Media Agency, motionmagix, MotionMagix Interactive Wall on November 28, 2012 by Touchmagix. 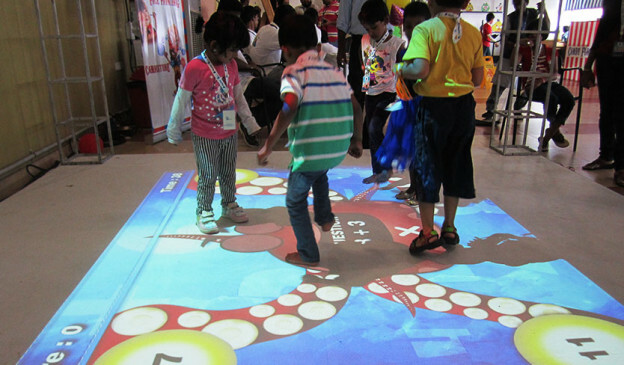 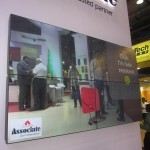 LG promoted their range of smart phones by engaging their target audience with Interactive Wall and Floor. 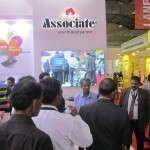 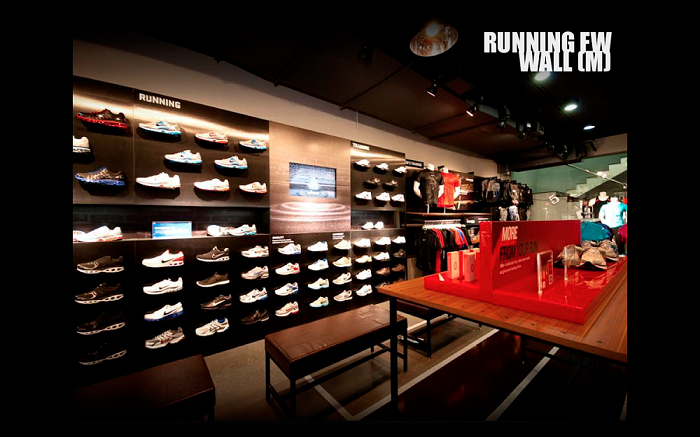 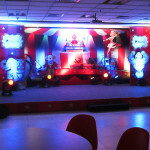 Installation Type: Overhead Projection on Wall combined with Overhead Projection on Floor on a single system. 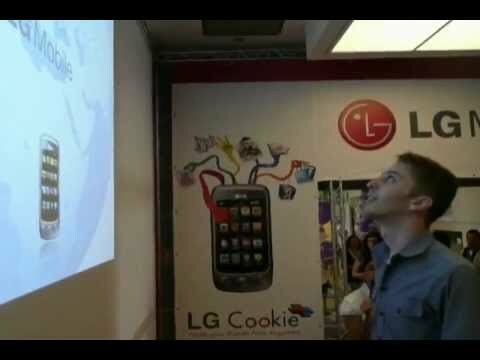 Brief: LG Mobile was one of the participants at the Mobile Conference in Middle East and wanted to promote their latest range of touch and smart phones. 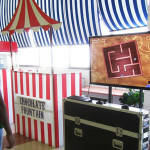 Their idea was to create a gaming interface and then distribute free phones to winners after some competitive games. 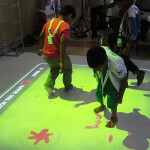 We created a unique interactive experience by using the MotionMagix Interactive Floor and Wall together on a single PC. 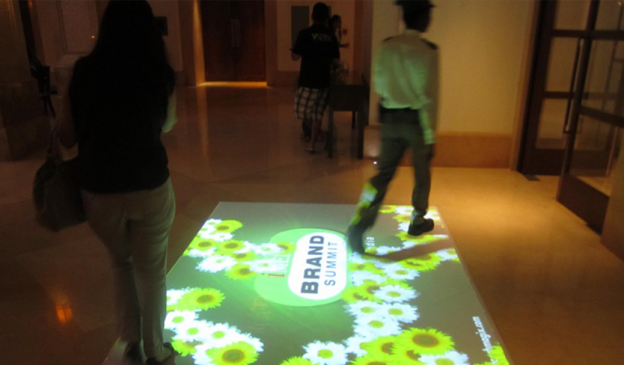 The Interactive Floor had videos of LG mobile phones in the background which were revealed as people stepped on it. 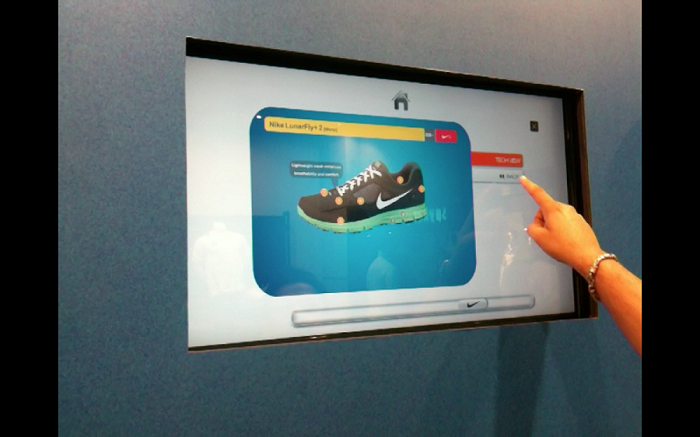 From here they were prompted to play the exciting catch game on the wall. 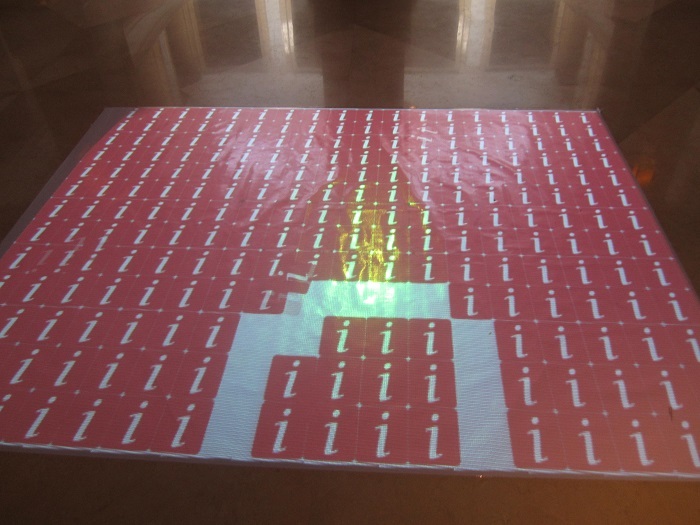 The idea was to collect multiple points using body sideways movements. 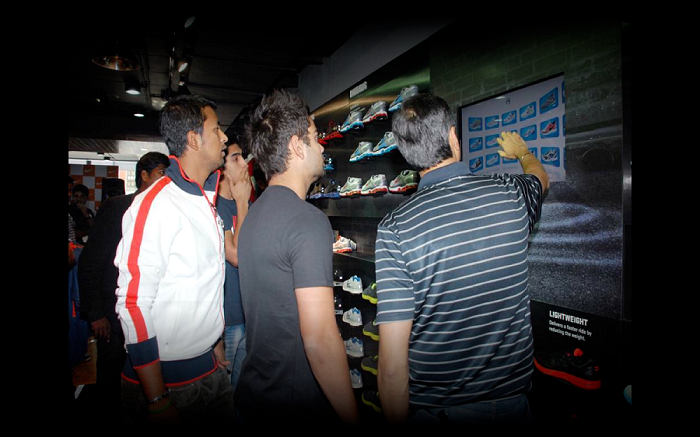 Winners were then clubbed together each round to reach final and subsequently to win handsets. 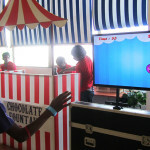 Impact: LG promoted their range of smart phones by engaging their target audience in a fun filled and entertaining game. 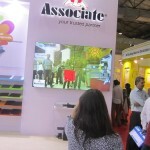 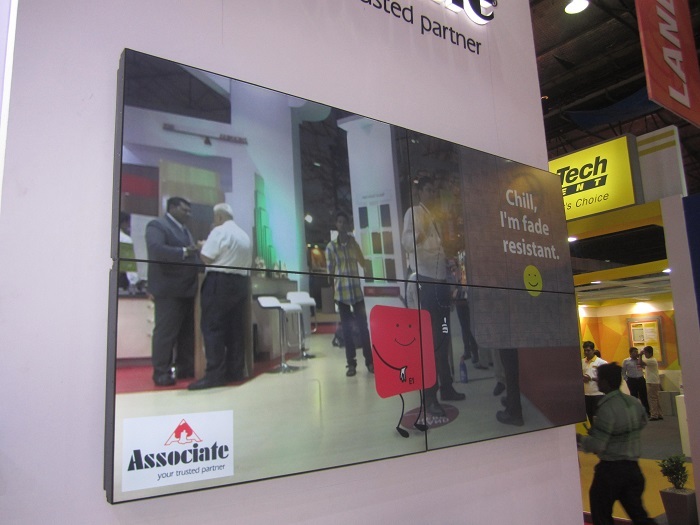 This entry was posted in Advertising, Consumer and Retail, Event, Exhibition, Technology, Telecom and tagged Branding, conference, Exhibition, interactive floor, interactive wall, LG, LG Mobile, MagixTouch, MotionMagix Interactive Floor, MotionMagix Interactive Wall, Promotion, Telecom on December 30, 2011 by Touchmagix.